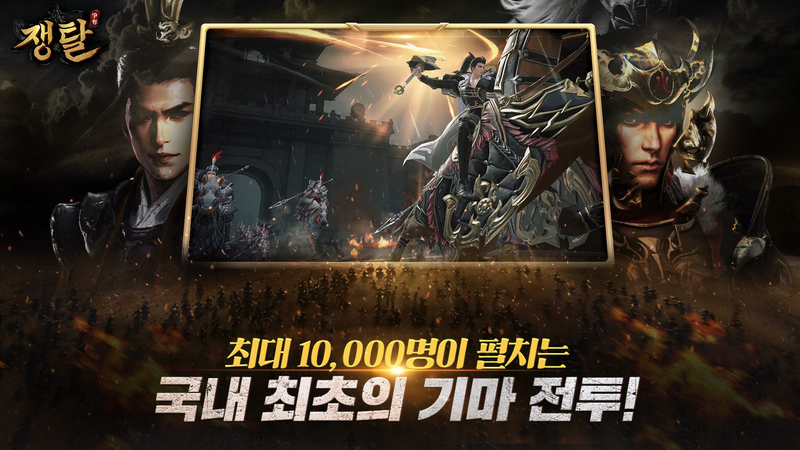 Read more about 쟁탈 – 글로벌 국가전MMORPG on our blog! Oriental war is on. Choose your side and stand your ground. If you like oriental history and culture, especially during those ancient wars, you are going to love this amazing title. 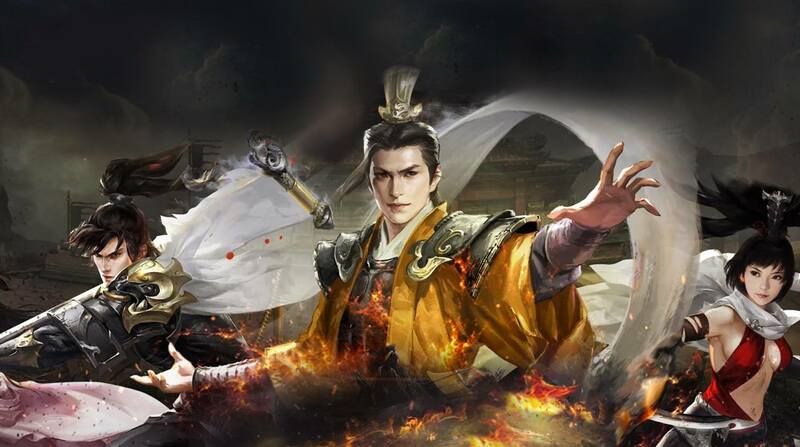 Choose your side and stand your ground in battle as you meet players from across the globe in amazing fights. 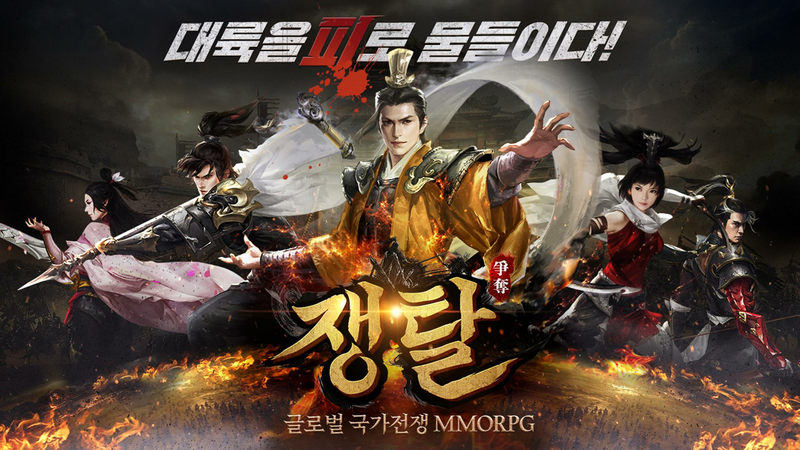 Play 쟁탈 – 글로벌 국가전MMORPG on PC with BlueStacks. Create your characters with their own peculiar qualities and skills as you give everything you’ve got to overcome your enemies in the most intense battlefield and critical situations. Only one side can end up victorious. Which one is it going to be? Yours or theirs? There is only one way to find out. 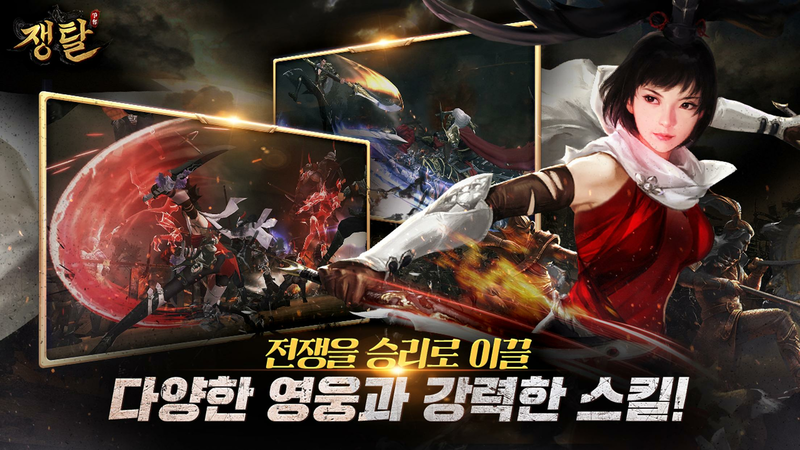 Download 쟁탈 – 글로벌 국가전MMORPG on PC with BlueStacks and test your battle skills with countless advantages and the most free gaming experience you ever had! 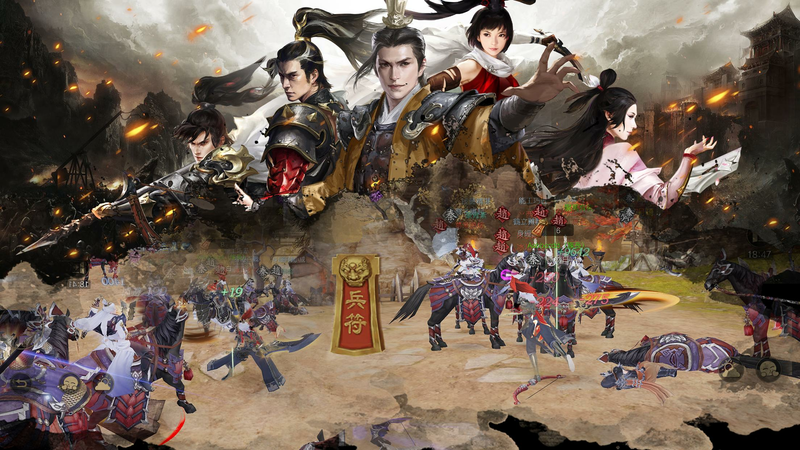 Why play 쟁탈 – 글로벌 국가전MMORPG on Bluestacks? Play 쟁탈 – 글로벌 국가전MMORPG. Redeem your BlueStacks Points. Get rewards! 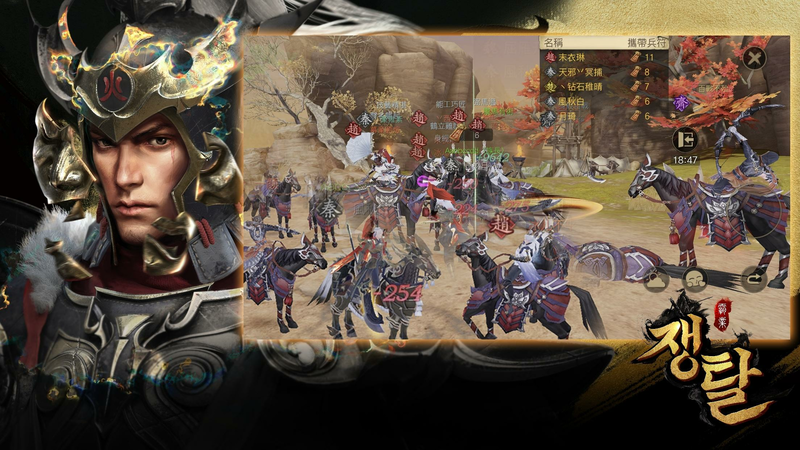 쟁탈 – 글로벌 국가전MMORPG is a game which exemplifies the thought BlueStacks put into developing keyboard controls that feel intuitive and responsive. 6 You're all done! Enjoy playing 쟁탈 – 글로벌 국가전MMORPG on your PC. When you go into war, you must have someone you can trust by your side at all moments. So how to find that person? Easy! Download 쟁탈 – 글로벌 국가전MMORPG on Windows 7, 8, 10 with BlueStacks and take your gaming to the higher level! Add a series of advantages to your gameplay in no time, like the Multi-Instance feature, the Key-Mapping tool, collect BlueStacks Points and, of course, start playing your favorite titles like they should be played: with the mouse, the keyboard, a much faster internet connection and the big screen of your PC! Download any app or game available on Google Play just by signing in to your Google Account and looking for it on the search box. Simple like that! Give your whole experience a new chapter. Stream your fury in battle live! Gamers should always be with gamers. After all, they share the same interest and there is nothing more valuable than that! Imagine how good it would be if you could be at all time in contact with players from the entire world? Actually, stop imagining! Now you can see how that feels with BlueStacks! Download 쟁탈 – 글로벌 국가전MMORPG on PC with BlueStacks and stream your best moments with just one click, via Facebook Live, Twitch.TV or any other social network of your preference. Join a great online gaming community, share your experience, interact with other players and even learn a few new tricks. Bring social back to gaming and taste what real-time action really means!